Singapore – With just few weeks to go before we welcome 2019, here’s a round up of the best new cafes we visited this year. If you have not been to any of them, there is always 2019 to do so! What’s up? The award winning brand from Chiang Mai arrived in Singapore not long ago, at an obscure location in Tai Seng, within Chef Avenue Food Court. Go for the signature coffee, such as the Satan Latte, which is a double shot of Ristretto. There is an indication of the strength of the coffee on the menu, which makes it easy to choose something based on your mood. What’s up? Feels more like a cafe in Taiwan or Japan, Apartment is not where you get your brunch food, as the menu is merely coffee and limited non-coffee beverages like green tea. Some pastries and cakes are also served, though the selections are limited. Do note, Apartment does not do takeaway coffee too. What’s up? Finally, there is one cafe we will drop by in Orchard Road. The concept of Halcyon & Crane is Modern European style cafe Sichuanese flavours in their dishes, with a cosy and open concept space. Expect brunch dishes like Cured Sausage Shakshuka and King’s Chicken Hash Benedict. What’s up? So glamping is not just about sleeping in now, as you can now glamp it up while sipping coffee and having croissants. The Tiong Bahru Bakery Safari is great if you are a nature person, though be warned that the crowd can get a little out of hand. What’s up? The concept of Bearded Bella is inspired by the Melbourne cafe culture, located in a unique shophouse space in the sense that there is an alfresco courtyard seating area at the front of the cafe. Coffee leans towards the fruity notes, while brunch offerings are quite solid. What’s up? 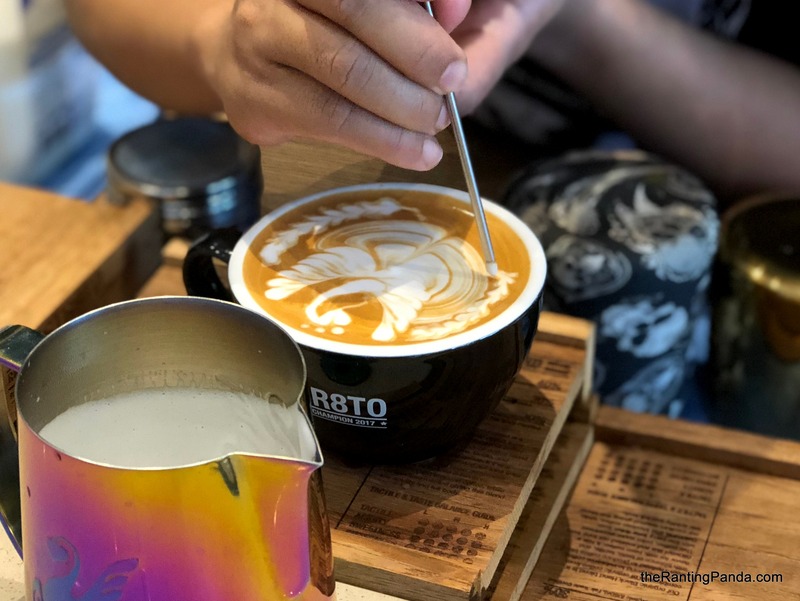 A new additon to Katong, this local coffee brand roasts their own beans and offers a varied bagel menu, along with bakes from The Bakery By Woodlands Sourdough. What’s up? A pretty outdoor dining space which is insta-worthy, you can expect a wide combination dishes at Five Oars in Tanjong Pagar from Benedict’s-centric dishes to pastas and rice bowls. What’s up? The old Majestic Hotel is now a private club, though level one is a publicly accessible Clan Café. Come here for its atas Otah Sandwich, or a protein bowl more luxe than The Daily Cut. What’s up? A brand that started since 2010, Liberty Coffee opened its first dine-in cafe space this year in Jalan Besar, a few doors down from CHAR Restaurant. The food menu is not huge but sufficient enough, with casual selections such as sandwiches and pastas, though we say just come here for its coffee.